The market research giant Ipsos has appointed Geeta Lobo as executive director and head of the Ipsos Bengaluru Business. Geeta will be based out of Ipsos Bengaluru office and will report to Amit Adarkar, CEO - Ipsos in India. She will also be part of Ipsos India leadership team. 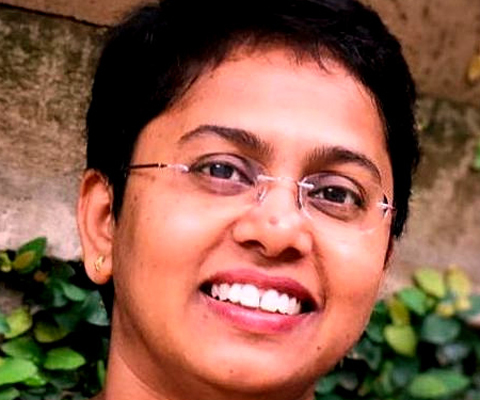 Geeta will focus on driving growth for Ipsos Market Quest [MQ] (innovation, customer & market understanding, brand strategy - quantitative), Ipsos Understanding Unlimited [UU] (qualitative), and Ipsos Connect (branding, communication, media), businesses in Bengaluru. Ipsos MQ, Ipsos UU and Ipsos Connect teams in Bengaluru will report to Geeta. She will also play a consultative and account management role for Ipsos Public Affairs (social, corporate reputation) among other verticals. A masters degree holder from the Delhi School of Economics, Geeta has over 17 years’ consumer research experience. She has handled a range of studies across sectors, covering both qualitative and quantitative techniques.